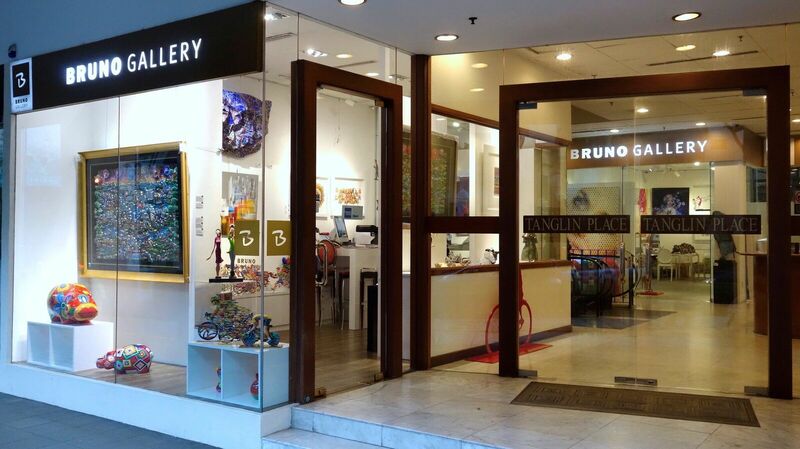 Bruno Art Group is an international art group and a leader in presenting Israeli art innovation around the world. 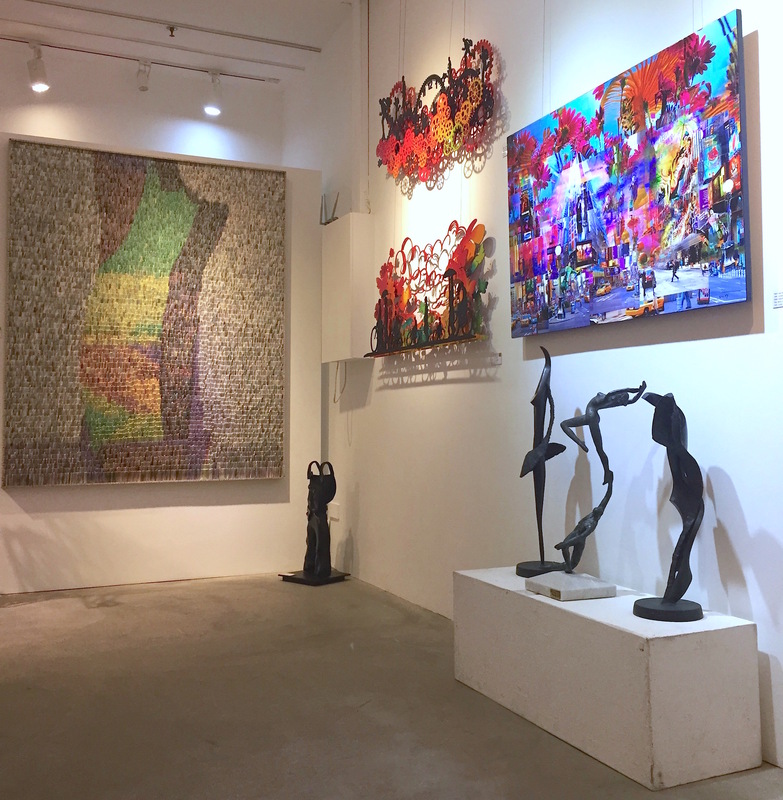 With elegant art galleries and offices in Israel, Singapore, Turks & Caicos Islands, India, and Korea, Bruno has expanded its reach from the original Tel Aviv location first opened in 1964. 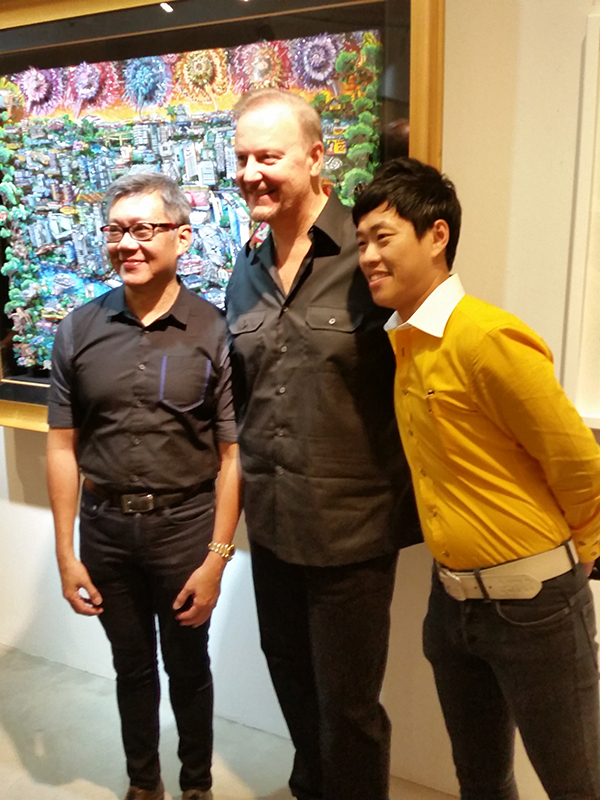 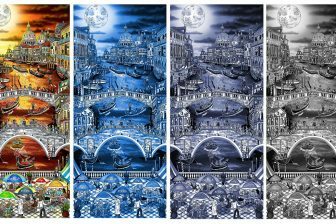 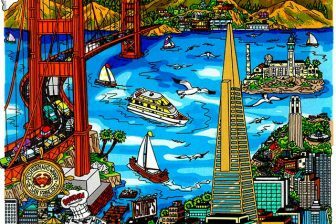 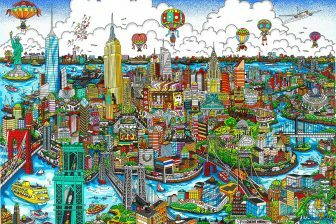 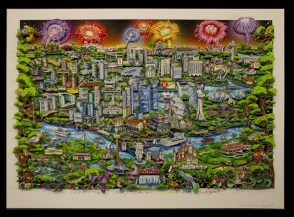 In 2013, they added the work of Charles Fazzino to their exclusive portfolio and in 2015 commissioned an edition of art from The Master of Pop Art to celebrate the 50th anniversary of the Island of Singapore. 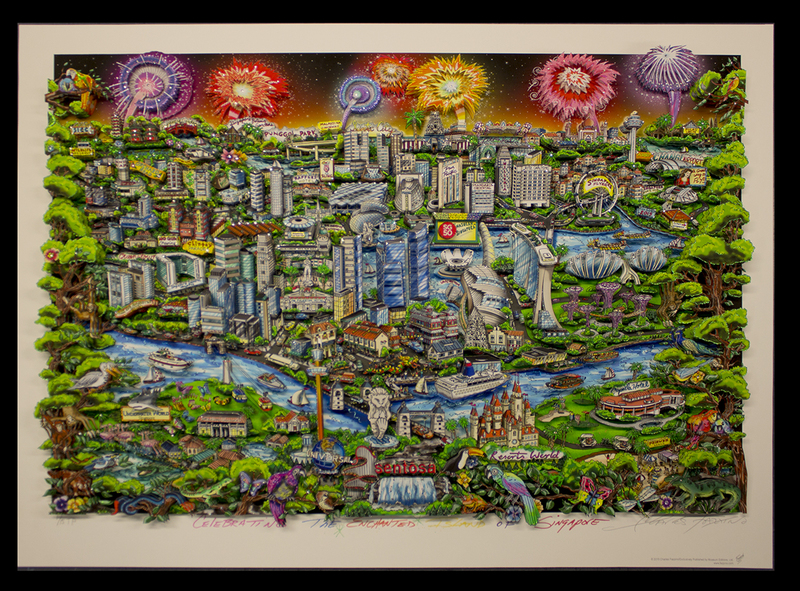 This spectacular artwork featuring all of the major iconic symbols and landmarks that have made Singapore one of the most sought-after locales in the world, debuted with much fanfare in the summer of 2015.There are a number of works remaining but they remain in high demand and are expected to be claimed in the next few months. 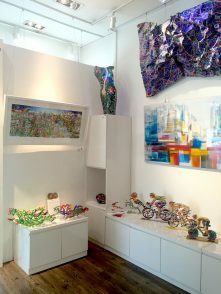 The BAG’s selective portfolio is comprised of the works of some modern art geniuses like Mark Chagall, Pablo Picasso, and Juan Miro. 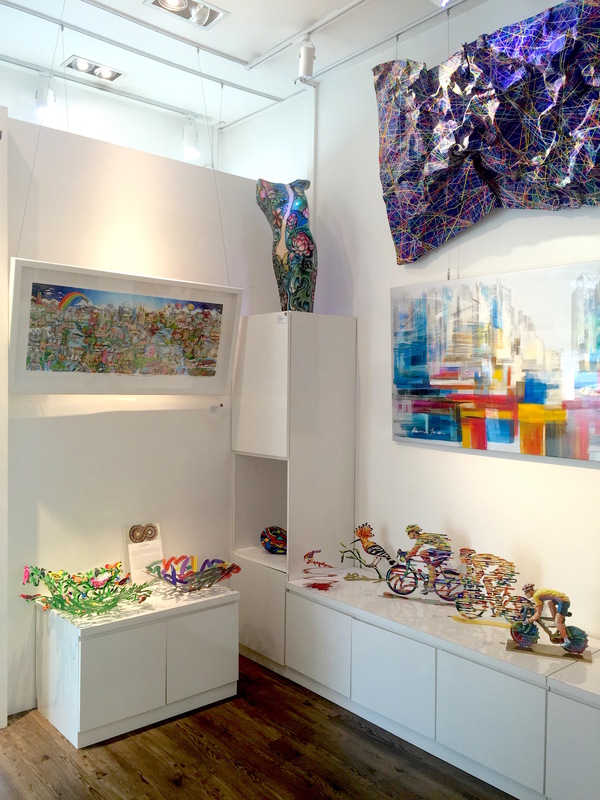 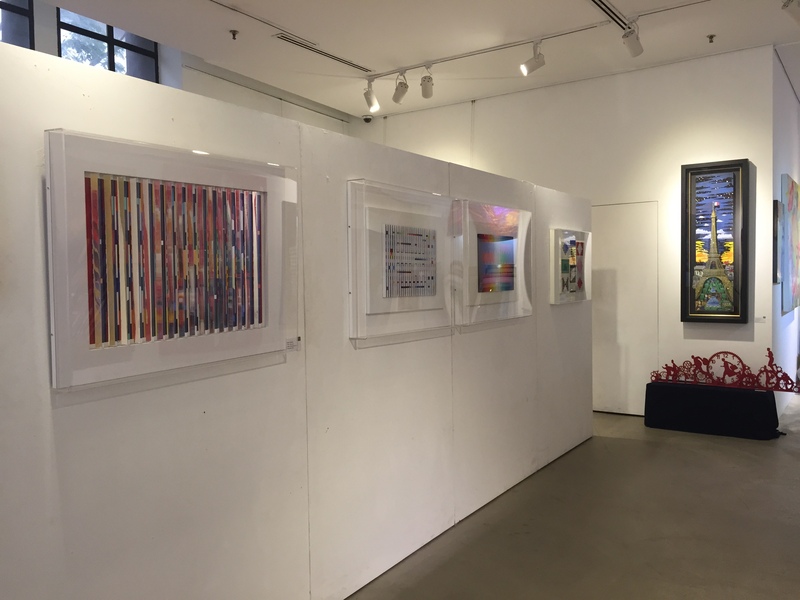 Their exhibition spaces feature an eclectic array of investment-quality artworks by internationally renowned masters including Yaacov Agam, David Gerstein, Marcel Janco, Menashe Kadishman, Reuven Rubin, Calman Shemi, and of course, Charles Fazzino. 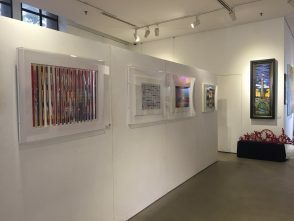 The Group challenges itself to unite cultures through art, as exemplified by the recent show curated for the India Habitat Center in New Delhi. “1+1=3” brought together in India, for the first time, Israeli artist David Gerstein and American artist Charles Fazzino for a celebration of collaboration and culture, sponsored by the Israeli embassy and attended by diplomats from all three countries.